You’re invited to join Smitty on the renowned island of Maui for a first-ever, sure-to-be-amazing getaway in America’s 50th state–Hawaii! Taking place October 18-23, 2020, the travel experience will include exclusive concerts, meet-and-greet opportunities and times of devotion on the gorgeous shores of Maui. Explore the island and spend time with the Creator on this truly unforgettable event! Check out all the details and reserve your spot today. Volcanic mountains, tropical jungles, hidden waterfalls and sunny beaches: these are the features that have earned Hawaii its reputation as a captivating paradise. And among this sparkling chain of islands, Maui is considered the crown jewel. Here you’ll find more than sunset luaus and spectacular scenery. 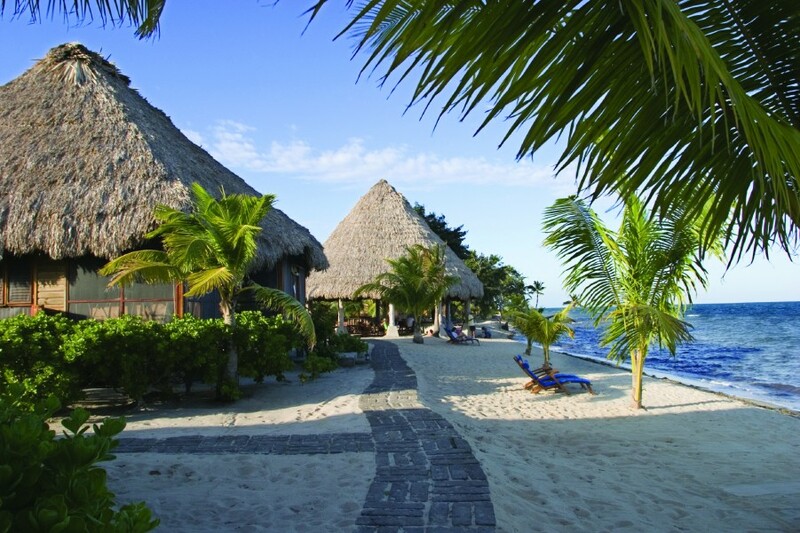 You’ll discover peace, the presence of God and a laid-back island ambiance. Tour a pineapple plantation. Drive the Road to Hana. Watch surfers on the North Shore. Above all, enjoy this legendary island's vibrant culture and draw close to the Creator in a place that proclaims His power. With bamboo forests and fields of purple lavender, Maui hosts some of the most beautiful scenery you'll ever see. Black sand. Red sand. White sand. Maui’s beaches aren’t just some of the best-known in the world. They’re also some of the most colorful. The slower pace and friendly atmosphere of island living are evident throughout Maui. Discover the “Aloha Spirit” on this diverse and fascinating island. Click here for Smitty and his team's recommendations! A week full of worship, fellowship and fun! Costs necessary for travel documentation such as passport, visa, etc. Items of a personal nature including, but not limited to: laundry, room service at hotel, meals in transit, phone calls, internet, etc. All pricing is subject to Hawaii General Excise Tax (GET) and varies by category. 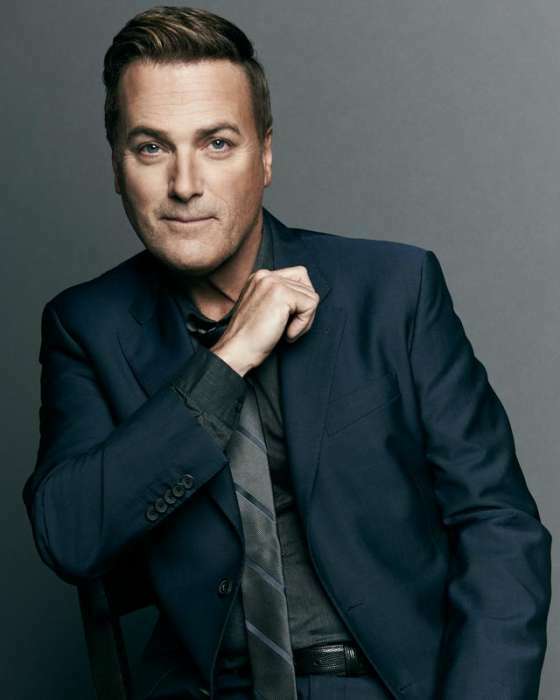 Michael W. Smith has been leading friends on inspirational worship and fellowship events and activities all over the world for the last twelve years. After multiple cruises to Alaska, the Caribbean, Canada and New England—as well as weekend retreats and a tour of Israel—Michael and his team wanted to do something “different.” So join us for a brand-new experience as we rest and enjoy God’s creation in Maui, Hawaii. As we evaluated this event, we heard from many of you that we should consider Hawaii. We decided on a resort-based event to allow our guests a more immersive environment. Rather than just a day or a few hours on the island, you’ll have several days to explore it. We’ve built plenty of space in our itinerary to facilitate relaxation or your own exploration, allowing you to “design” your own experience in Maui. We’ll be hosted by The Grand Wailea: A Waldorf Astoria Resort. It offers spacious rooms and top-tier service from a centralized location on the island, serving as a perfect homebase for our devotions, concerts and fellowship. When flying into Maui, book flights into Kahului Airport (OGG). Direct flights from the mainland are available from most major markets. We recommend booking flights eight to ten months before the trip. *If you choose to arrive early or stay an additional night, you may do so for $499 per night before tax. This rate will be available for up to three nights before and/or after the event (maximum of 4 guests per room). **For departing guests who have checked out of the hotel and want to spend their last few hours enjoying the island, The Grand Wailea provides complimentary showers and changing rooms to use at your leisure. Where is the Grand Wailea? How do we get there? The Grand Wailea is located on Maui at 3850 Wailea Alanui Drive, in the town of Wailea. The Grand Wailea does not provide shuttle service to/from Kahului Airport, so guests are responsible for their own transport to the resort. While taxi services are plentiful, we recommend that guests rent their own cars during the week. This allows you to explore the island during your free time. Will there be group touring? What is included in the Michael W. Smith & Friends: Hawaii 2020 Week? High-speed internet access (both wired and wi-fi). Yes! You can enjoy a pre-concert welcome reception with light appetizers on Sunday, October 18th, plus a full Aloha Dinner in the Molokini Garden on Thursday, October 22nd. Coffee, tea, and fruit will be available at all morning devotion sessions. What dinner and food options are available at the Grand Wailea? See below for our extensive food and restaurant options, including top dining suggestions elsewhere on the island. Why are there differences in the room prices? The rooms differ based on several factors, including balcony view and proximity to features like the pools, beaches, and other resort amenities. For example: Deluxe Ocean View rooms offer unimpeded views of the western sky for sunsets. I have accessibility concerns. Can the resort accommodate guests who need wheelchair assistance? Yes! The Grand Wailea is extremely accommodating to guests requiring mobility assistance and offers rooms to match almost every need. Why isn’t there a luau on the schedule? Everybody loves a good luau! You’re right, of course. We decided that, instead of hosting our own luau, we would conclude our week with the option of experiencing the BEST luau on the island! Guests can choose to join us on Friday, October 23rd, as we attend The Old Lahaina Luau. Consistently voted Best Luau in Hawaii, the Old Lahaina has been playing to sold-out crowds for 20 years. If you’re interested in attending the cultural experience of a lifetime, email derek@themwsgroup.com and be on the lookout for more information to come! What Maui excursions or experiences do you recommend? Most of the BEST things to do on the island are FREE. The only cost is getting to them, which is why we recommend renting a car! In most cases, taking the scenic route to these destinations is as enjoyable as the destinations themselves. How do group excursions work? Fellowship with other believers will be one of the most memorable aspects of your time in Maui. We want you to explore the island with new friends. That’s why we are working to secure a list of recommended events and excursions for our guests! These will take place during planned free time so you don’t miss any of our MWS events. Check back soon for more details! *To adjust to the time difference, we recommend staying up as late as possible on your first night in the islands. Then, plan to go to bed by 9:30 PM to 10:00 PM nightly. You’ll adjust quickly! We’re ready to go! How do we book a room? Go to: MichaelWSmith.com/Hawaii to book your room online right now. Make sure you understand the deposit, payment, and cancellation policies as you are booking. If you want to talk to someone about booking your reservation, please call 1(800)247-1899 during normal business hours (9:00 AM to 5:00 PM PST). Inspiration Cruises & Tours is our booking partner for this trip and their friendly representatives will be happy to assist you. IF YOU HAVE ANY QUESTIONS THAT THIS FAQ DOES NOT ANSWER PLEASE FEEL FREE TO EMAIL derek@themwsgroup.com and he will be happy to assist you. IF YOU HAVE ANY BOOKING QUESTIONS REGARDING YOUR RESERVATION OR HOTEL NEEDS: Please call Inspiration Cruises & Tours at 800 247 1899.